This Wednesday, October 30th, we go back to our roots. Union Square has been home to many core body workouts. A lot of our sweat has been left on that pavement. 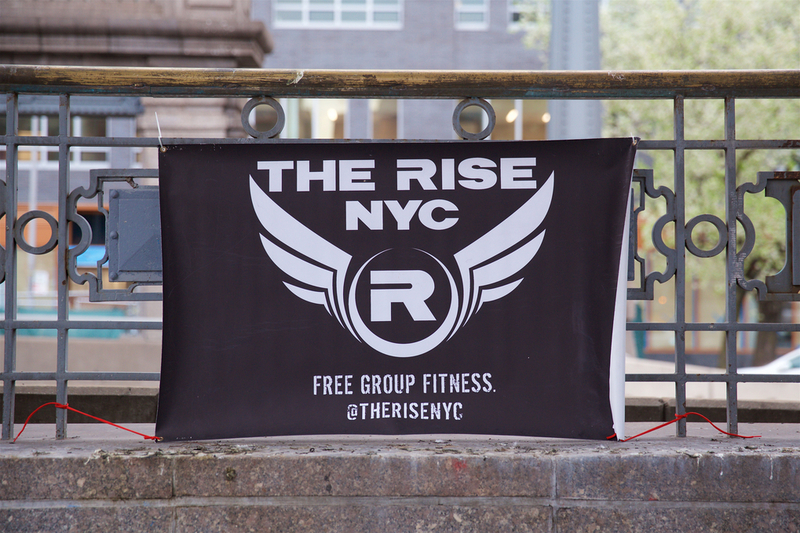 Meet at 6:28 AM at Union Square and you’ll be ready to rock once the workout hits at 6:30. Somewhere between turning over from pushups and situps make sure you catch a glimpse of the statue of Washington on his horse leading the charge. That video link inspires all kinds of dealer’s choice workout options: kick your opponents apart, save the children (but not the British children), and knife throwing into heaven. If you’re wondering what this is all about, this is grassroots fitness. All it takes is for you to JUST SHOW UP. We know it can be nerve-wracking to get up and meet some strangers for an early workout. But once 6:30 rolls around and everybody is on the ground doing pushups it’s a level playing field. The only competition is with yourself. We push each other toward excellence. And most importantly you will meet some new people who are just as excited about transforming their lives for the better. This is your new workout family.